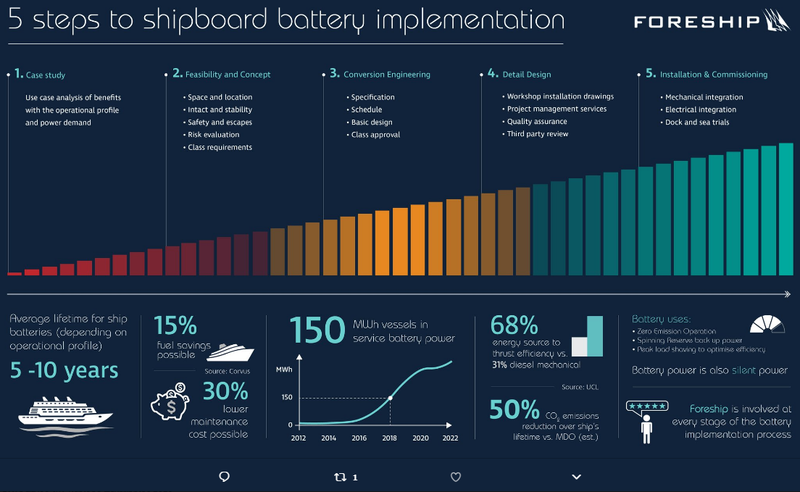 According to the infographic, the average lifetime of ships batteries is 5 to 10 years. 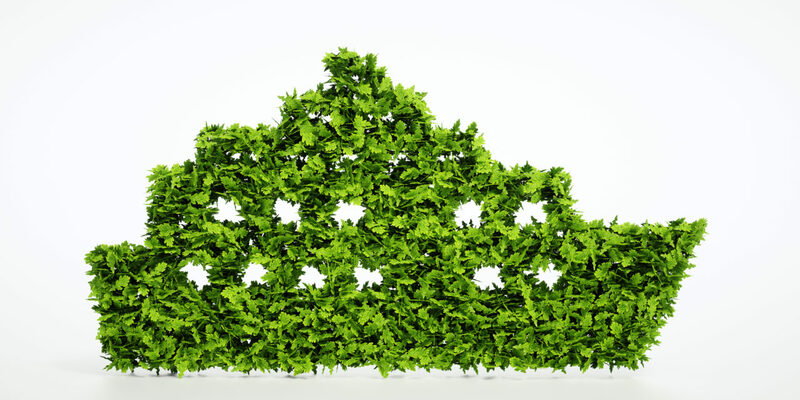 This system can reduce the emissions over a ship’s lifecycle by up to 50%. Moreover, the can contribute to zero emissions operation, spinning reserve back-up power, and peak load shaving to optimise efficiency. Installation and commissioning: This last step is about mechanical integration; electrical integration; and dock and sea trials.